Error 56 in iPhone 6 is not as uncommon as you think. Here some ways and advance intelligent software like iSkysoft Toolbox – Repair (iOS) that can recover your iPhone completely from it. "iPhone (iOS device) cannot be updated. An unknown error occurred (56)." Evidently, you are here because you saw a message like this on your iTunes and want to know why it happened and how you can fix it. iTunes displays this error when you try to update or restore its iOS version using iTunes. It is also called "iTunes Error 56". When experiencing this error, your phone will not respond to any touch or gesture, while your phone screen will be stuck with an iTunes logo on it. Error 56 isn't uncommon and if you are experiencing it, then you are not alone. Read on to find out the solution for Error 56. 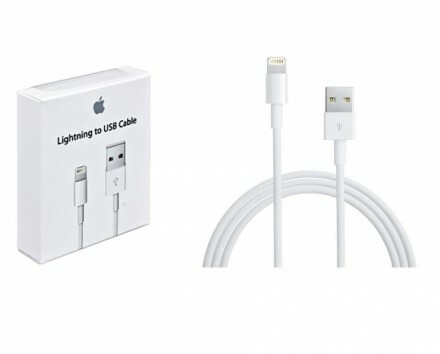 A damaged USB cable or port is a common culprit behind many iTunes errors. Check whether your phone responds when you connect it to the PC. 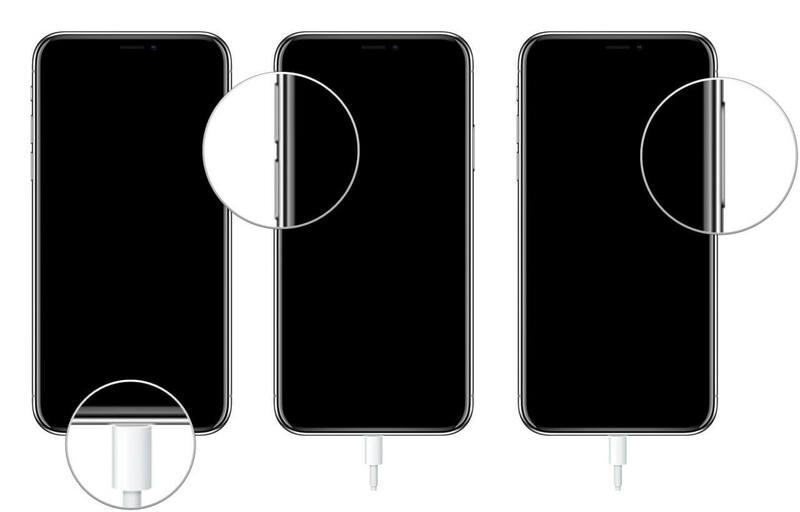 Move your phone while it's still connected to see if the ports are loose. If you notice potential damage, follow the steps below. Make sure your USB cable is Apple certified. Try plugging your iPhone into a different USB port. Try connecting it to a different PC. Step 1: Open the "Task Manager" in your PC. If you are using Windows OS, you can do this by pressing CTRL + ALT + DEL. If you are using MAC, the Task Manager will go by the name "Activity Monitor". You can access it by searching for "Activity Monitor" in the spotlight search field. Step 2: You need to stop the "iTunes" process. On Windows, select "iTunes" from "Processes" and click on "End Task". This will end the process. On MAC, select "iTunes" and then click on "Quit Process". A confirmation dialogue box will pop up. Click "Quit" to stop "iTunes". Step 3: Now open "iTunes" again. If the Error 56 still shows up after you try to update or restore your iPhone, then one of the next solutions will certainly resolve your problem. If you are using security software by a third party, it can conflict with iTunes. Sometimes, the third-party software doesn't understand Apple software like iTunes. Consequently, it may block it or stop it from performing its work. This can lead to Error 56 in your iPhone. Ensure that you have administrative privileges for your PC. Update your OS and iTunes to the latest version. Make sure that the date and time are accurate as per your time zone. 1. Open Notepad. Copy and paste the following text into the editor. 2. Press "CTRL + S" to save the file or use the click on "Save" from the "File menu". 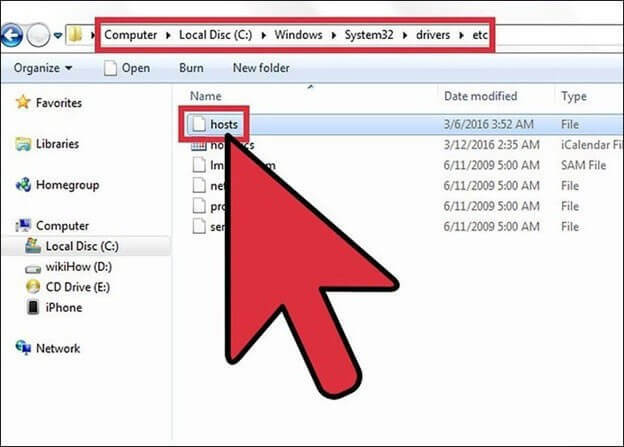 Save the file by the name "hosts" to your Desktop. 3. Close the Notepad and search for %WinDir%\System32\Drivers\Etc in the "Start Menu" or "Cortana". 4. Find the "hosts" file and rename it to "hosts.old". 5. Now copy the "hosts" file you saved on your Desktop in step 2 and paste it in the %WinDir%\System32\Drivers\Etc folder. If restoring the host file back to default does not fix your issue, then continue to step 3. Open "Terminal". You can open it using the spotlight search. Type the following command and press "Return". Enter your password. You won't be able to see the password being entered. When the command is executed, Terminal will display the host file like the one below. 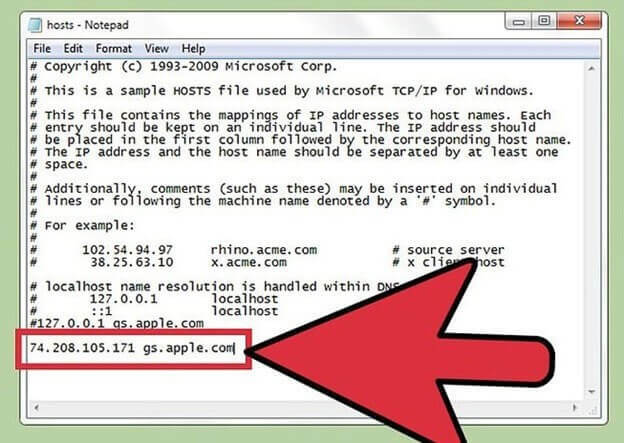 Find the entry "gs.apple.com". If you can't find such an entry, the issue isn't with the host file, and you should skip to the next step. If you find the above-mentioned entry, add # symbol and space ("# ") at its beginning. Save your file and press "Return". Close the editor and restart your system. If the issue still exists, try the next step. To see whether the antivirus is interrupting iTunes, you can temporarily remove it and see if iTunes is functioning normally now. If it is, then the antivirus software is the culprit. You should consider replacing it, upgrading it or just uninstalling it. Error 56 on iPhone 6 is frustrating and time consuming to fix. There are many solutions on the table. Some of them can fix the problem, but sacrifice your important data. But, there can be a happy ending to this with "iSkysoft Toolbox - Repair (iOS)". Here are the features of this software. It can fix error 56 for iPhone 6 easily. Not just error 56, it can also fix other iPhone errors like stuck in DFU, stuck in recovery mode, screen frozen with Apple logo, unusual screen color and unresponsiveness. It fixes the errors while saving all the data. It is compatible with MAC as well as Windows. It supports most iOS device versions. It gets better; it can even update your iPhone's iOS versions to the latest on its own, with all your data intact. So, you will never have to go through the hassle of updating it on your own. Connect your iPhone with your PC with a USB cable. Download the latest iSkysoft Toolbox - Repair (iOS) version that is compatible with your Operating System and install it. Launch iSkysoft Toolbox - Repair (iOS) and click on "Repair" to start recovery from error 56. A list of common iOS system issues will appear. From this, choose Start to go to next step. The software should now display that your iPhone is connected and also display information related to it. Click "Next" to continue. 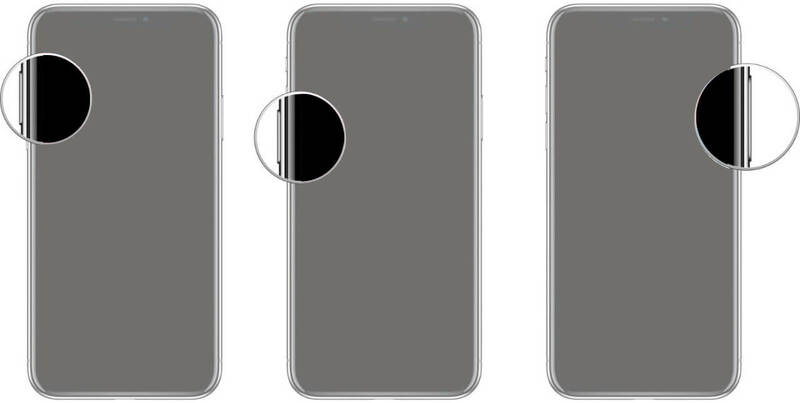 Press together both the "Home Button" and the "Lock Button" for 10 seconds. Let go of the "Lock Button" and keep holding the "Home Button". Press together the "Lower Volume Button" and the "Power Button" for 10 seconds. Let go off the "Lower Volume Button" and keep holding the "Power Button" for another 10 seconds. Press the" Volume Up Button" and quickly release, then press the "Volume Down Button" and quickly release. Now press and hold the "Side Button" until you see the recovery-mode screen. iSkysoft Toolbox - Repair (iOS)will analyse your device and suggest you a firmware for your iPhone device. 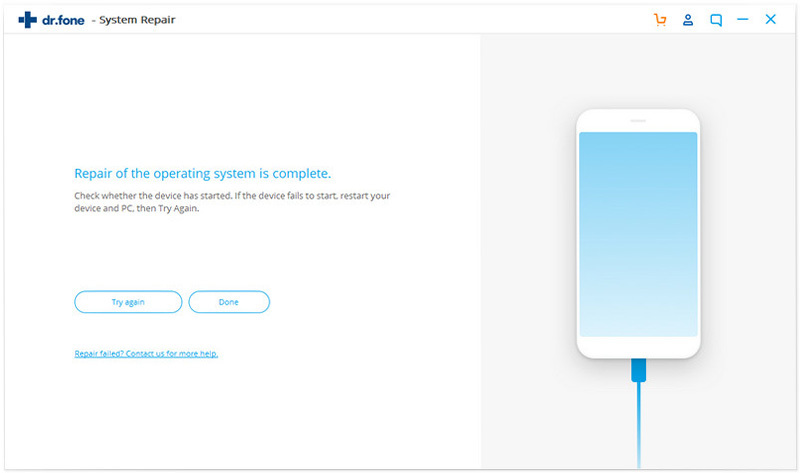 After this, you will need to enter information about your device. Click on "Download" after entering the required information. If you already have the required package on your system, you can use it begin the repair by clicking on "Select" at the bottom. The software will inform you when the download is complete and it is ready to begin the repair. Remember to check the "Retain native data" checkbox to keep your data safe. Click on "Fix Now" to begin the repair. When the repair is finished, you will have your iPhone exactly how it was before the error 56 struck. Step 2: Click on "Help" from the top menu bar and then click on "Check for updates". Step 3: Follow the prompts to download the latest version. Step 1: Open App Store and click on "Updates" on the top of the window. 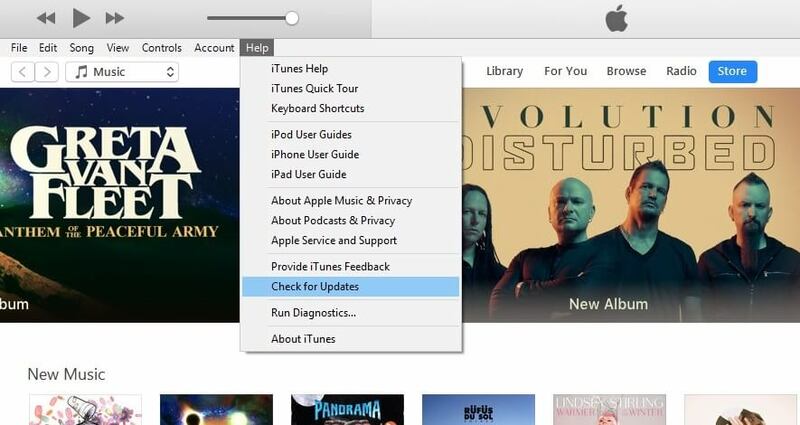 Step 2: If you see any updates for iTunes, install them. The DFU Mode is short for Device Firmware Upgrade Mode. Simply put, this method uses iTunes to restore your phone, which removes the error 56. But, this is not all there is to DFU Mode. Repairing your iPhone using the DFU Mode will erase all the data. To repair your iPhone using this method, follow the steps below. But don't forget to take a backup first! iTunes will now detect that your iPhone has been put in DFU Mode. When it does, you can let go the "Home" button as well. 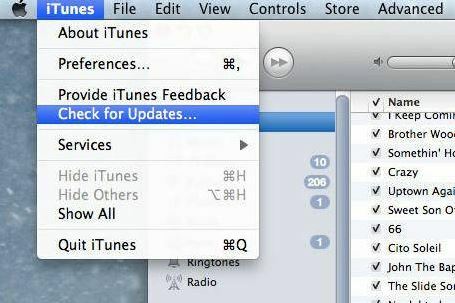 Your iPhone's screen will turn black and you will see a pop-up window on the iTunes window. Click on "OK" to continue. And now click on "System restore" your iPhone. All you have to do now is wait for the process to complete and error 56 will be gone once your iPhone is restored. 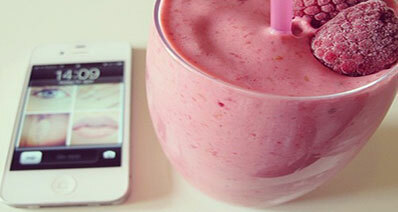 iPhone 6 is an amazing smartphone with many features that make it fun and easy to use. But errors like error 56 can become increasingly annoying, especially when you have run out on solutions. While you can try as many ways as you want to fix your iPhone, you may or may not get your iPhone back in the state it was. This is why we recommend iSkysoft Toolbox - Repair (iOS) to fix Error 56 in iPhone 6. Here are the advantages of choosing iSkysoft Toolbox - Repair (iOS). Keep your data safe when your repair with iSkysoft Toolbox - Repair (iOS). iSkysoft Toolbox - Repair (iOS) is made with an algorithm that understand iPhone's underlying processes. It smoothly fixes all the errors and also keeps all your data safe. Surely, there are many ways you can use to fix your iPhone, but all of them are time-consuming and you don't know whether any of them will actually be effective. iSkysoft Toolbox - Repair (iOS) is the quickest way to repair your iPhone within minutes. None of the Error 56 repair methods promises a sure-shot solution to the problem. Furthermore, methods that require uninstalling your antivirus might even compromise the security of your data. It is noteworthy that, iPhone, though magnificent, is not immune to errors. If you go the DFU Mode way to fix the error 56, there is no guarantee that the error will not repeat itself. What's worse, you may come across some other error on your iPhone like, non-responsive or frozen screen, stuck in DFU Mode, etc. iSkysoft Toolbox - Repair (iOS) can resolve most errors in iPhone, thus, ensuring a lifetime safety for your iPhone. If your phone is updated, it takes away most of bugs and glitches away of the previous versions. With, iSkysoft Toolbox - Repair (iOS), you won't have to worry about downloading the latest iOS versions. This toolbox not only fixes iPhone errors, but also makes sure it is up-to-date. iSkysoft Toolbox- Repair (iOS) is compatible with both MAC and Windows Operating Systems. What's more, it's easy to operate. You don't have to be tech savvy to fix complicated errors like error 56 in your iPhone with this advanced software. Your iPhone is encountering the Red Screen of Death issue? Don't panic. This article will tell you 4 ways to solve this problem. 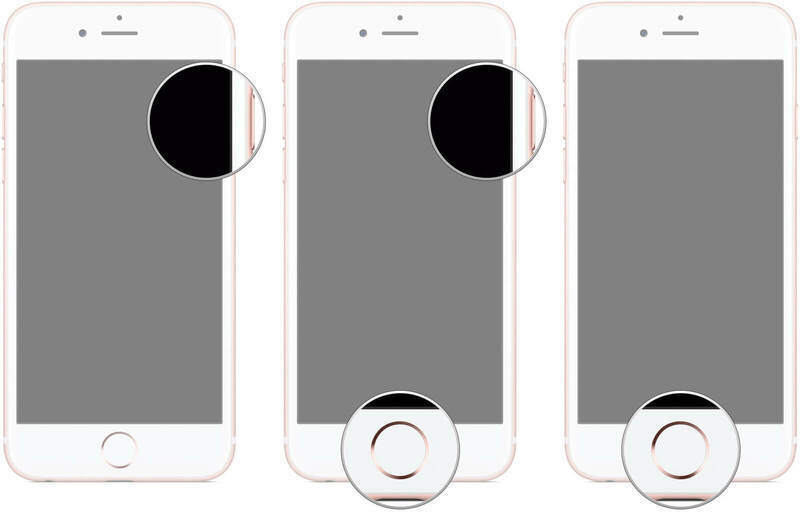 iPhone 6 has many volume problems which can lower the using experience. Here the solutions to fix iPhone volume problems with ease! If you are suffering your iPhone won’t turn on after water damage, this article will help you out of that. Here are 10 solutions for a water damaged iPhone you can try.